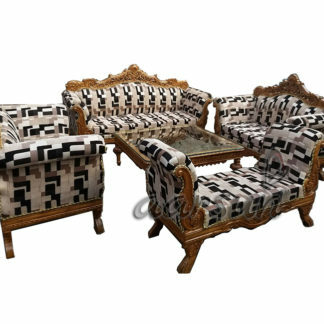 Aarsun Woods Saharanpur brings this Teak Wood Set to your home, another classy set that would provide the much needed decor to your Living room. 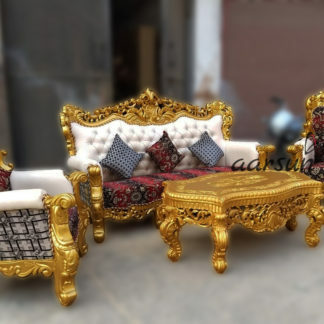 We at Aarsun Woods take pride in our work and deliver the items that you would be proud to own. Carpenters are everywhere but artisans and that too working with such products are rare to find. We have them working with us for years now as we respect their talent and they respect our way of work.